By Resolution 43/2016, the sugar industry in Argentina will expand the current export quota to the U.S. for the period 2015-2016 from 45,281 to 51 162 tonnes, which should happen before September 30, 2016. The distribution of the quota for 5881.85 tons of raw sugar, which must be not less than 96 ° polarization is conducted by the Ministry of Agroindustrial Markets. “This increase in exports to North America gives the sugar industry a strong boost and strengthens a key regional production for the country,” stressed the government authorities. 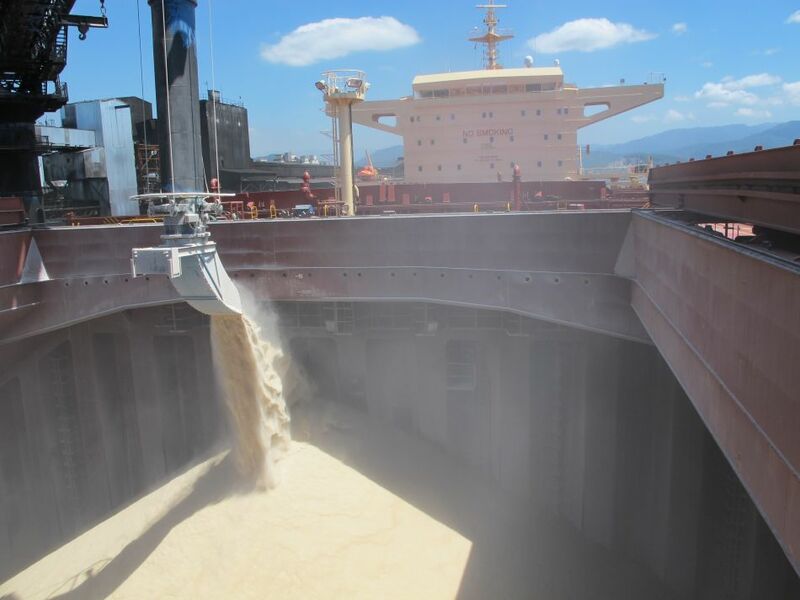 Thus, the Ministry of Agro Industry of the Nation, through the Agroindustrial Markets Secretariat, by Marisa Bircher, and technical collaboration of the Ministry of Added Value, accomplished, for the second time in the first half of the year, a new extension to the export quota of raw sugar to the United States. “It is very important that we continue opening markets and diversifying our export destinations. We have been working since the first day in the office to strengthen our commercial ties. So this time, we are excited to continue approaching such a strong partner as the United States, “said Marisa Bircher.